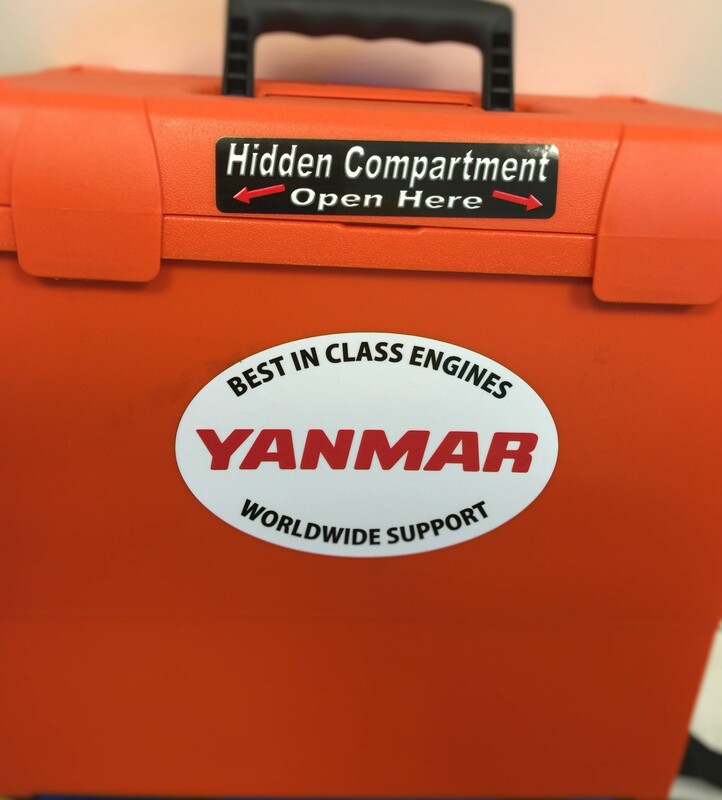 Websterbeke, Yanmar & Universal Diesel Engine, Transmission Parts in Scituate, MA. J-Way Enterprises is fully stocked with a graveyard of parts ,both new & used , from today's top manufacturers. If it's not on our shelves, then we can get it for you, usually within 24 hours.! 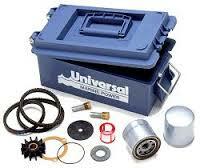 Stop by ask for Terry or email today , to find all types of diesel parts for most marine diesel engines. EMERGENCY off-shore spare parts kits are available online. You may also call in with your engine's model number, no matter the make or model. These kits are a must for anyone going off-shore! Don't see what you need? Contact J-Ways brick & mortar store located in Scituate, MA for all your spring commission & marine diesel winterizing needs, transmissions parts & gensets. Stop by today in Scituate, MA, to find all types of Kubota, Diesel Engine and Transmission Parts.